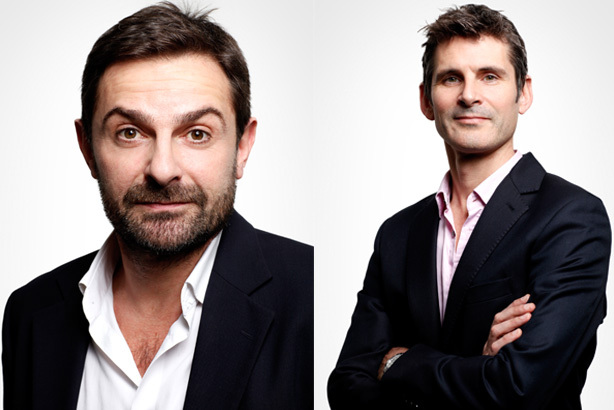 MSLGroup has promoted Jason Frank and James Parsons from their respective roles as chief marketing officer and chief operating officer to replace Jeremy Sice as joint CEOs. Sice, who told PRWeek he had amicably resigned from the role, steps down today but will be on hand over the next couple of months in an advisory role. Since he was made CEO of MSLGroup in 2011 Sice has brought together corporate and consumer agency MSL London, financial PR agency Capital MSL and design and digital agency SAS into a single entity, as well as dealing with the acquisition of sustainability specialist SalterBaxter in July this year. Sice linked his departure with the upcoming 25th anniversary of him founding SAS, which was acquired by MSL parent Publicis Groupe in 2007, saying he wanted to get back to his entrepreneurial roots. His successors, who come from the ranks of SAS, have been tasked with producing a new growth plan. Parsons said: "There couldn’t be a more exciting time to be taking on this new role; we have big ambitions and are confident we can achieve something very special here. We’re entering a new phase of development that will see a number of important announcements happening over the next few months so watch this space." Anders Kempe, president for MSLGroup in EMEA, said: "There are no two better people to lead MSLGroup in the UK than Jason Frank and James Parsons. "Their vision for how we can be an even more important business partner to our clients and develop our offering is exactly what MSLGroup needs as the company enters a new chapter of aligned offering and expanded growth. "It has been a great pleasure to work with Jeremy Sice. Throughout his long career he has contributed immensely to the development of our UK operations. The business has grown and come a long way in recent years, and stands on the cusp of great things." Sice said he was unsure how central PR would be to his future plans, but added he wanted to pursue a cross-discipline approach and found the communications industry "fascinating".